Learn to Climb Steep Ice. Gain confidence in WI5-6 terrain. Steep waterfall ice is visually intimidating to even the trained eye. Because of the aeration caused by the mechanics of how steep ice forms, this medium has particularly unique and changeable formations. Steep Ice Technique teaches advanced ice climbing movement and how to find the best protection. It is designed for those who are confident climbing WI4 and want to develop that same confidence on steeper waterfalls. You will learn the techniques required to safely and efficiently climb vertical to overhanging ice features. Develop advanced body movement to efficiently climb steep ice and where to find consolidated ice for ice screws. 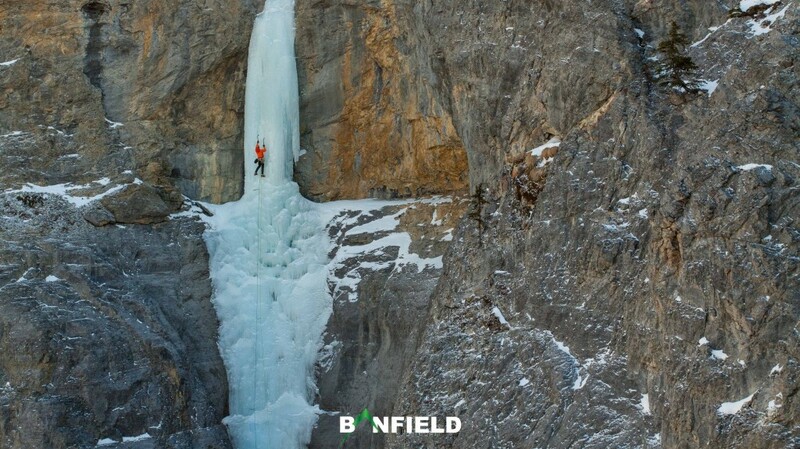 Confident identifying environmental hazards when climbing steep waterfall ice. 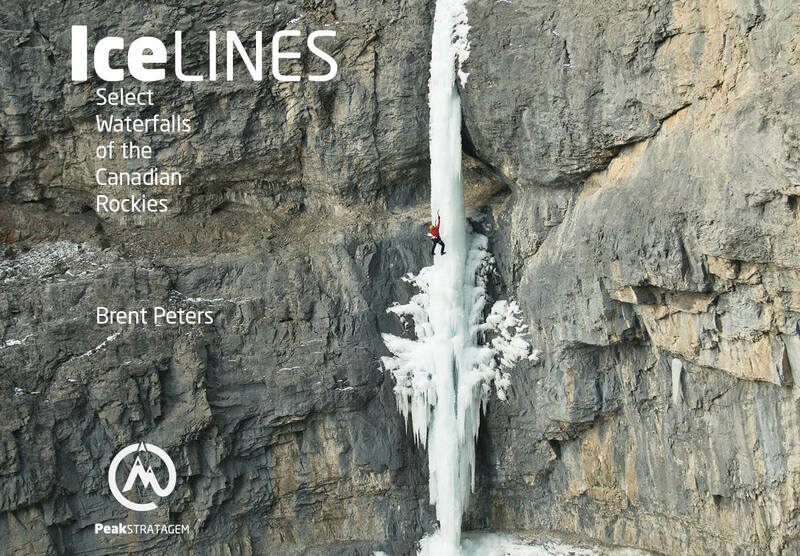 Confident with the NoFall Program for Ice Climbing(TM) when applied to steep waterfall ice. Confident tool swapping, tool testing, and resting while climbing. Comfortable with the techniques for climbing mushrooms, chandelier, and thin ice. Comfortable with traversing, stemming and Twistlock for Ice Cimbing(TM) technique. Understand how steep ice features are formed and where to find the best ice protection. Understand route selection and lead climbing strategy on steep ice. Perform a mock lead and test ice screws in steep ice formations.